Whether you need a few small electrical jobs done around the house or you need to completely rewire your home; JDL can help! 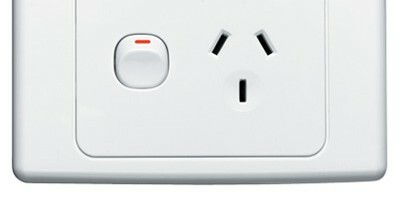 As your local Sydney electrician, we can assist you 24 hours a day. Call us for. Free quote on any electrical service.